Reckitt Benckiser Job Vacancies 2019/2020 and How to Apply Online. 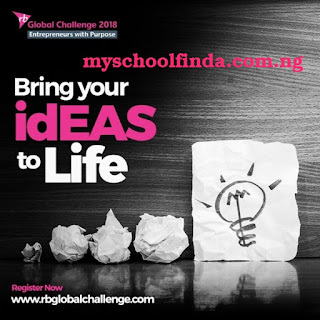 How to Apply for Reckitt Benckiser Global Challenge 2018. Reckitt Benckiser Global Challenge 2018… RB believes that every business has a responsibility towards the social framework it operates within. This helps them stand out as a Business with Purpose. They want business ideas that have greater social or environmental impact, that address critical issues facing the country, and have the power to bring about positive change. Global Finale: Gear up to face the best minds across 17 countries and prove that your idea has what it takes to win. You will get a chance to present your idea to the RB Global Leadership. Global winners also get the platform of One Young World 2019 to present their ideas to a wider scale of audience.